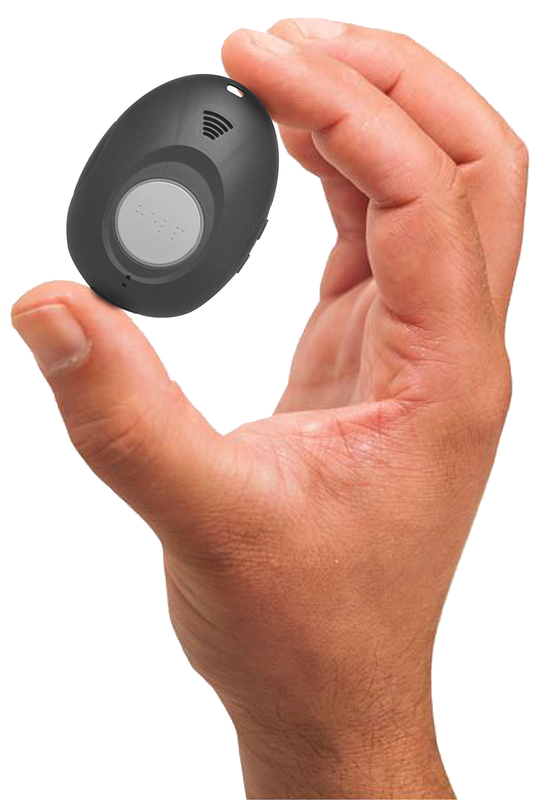 The most technologically advanced Medical Alert Device available today! 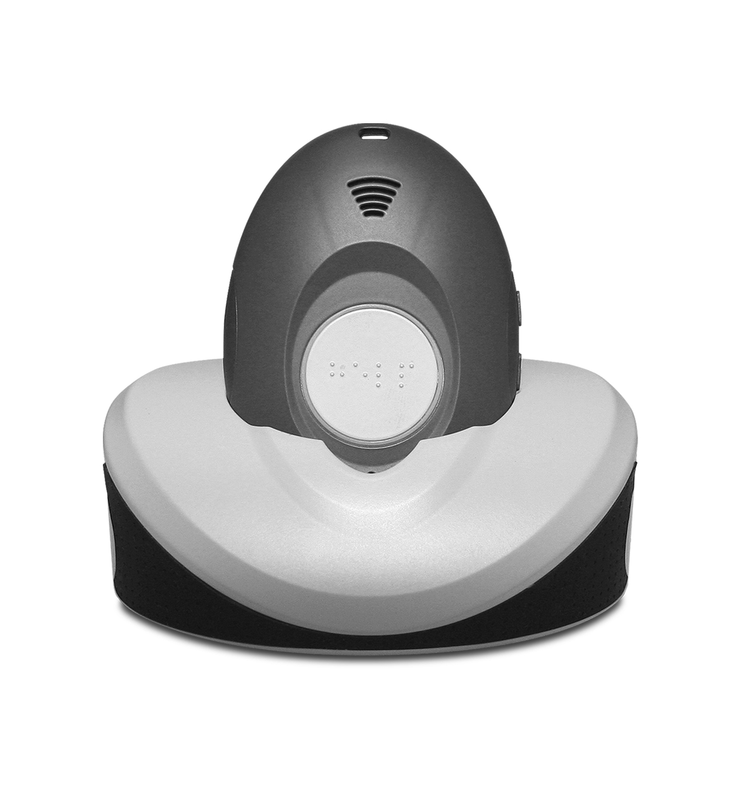 As with the Go Anywhere solution, at the push of a button or the auto-detection of a fall, the Bedford Stay Safe connects clients with Bedford’s 24/7 Medical Alert Care Response team. Our team receives GPS coordinates, along with emergency signals, and is able to speak directly to the client through the pendant. Our responders are professionally trained and located in ULC listed response centers in Canada. It is not required that an individual have a cell phone, landline, or internet for this device. All one requires is a power outlet for the device’s charging cradle. 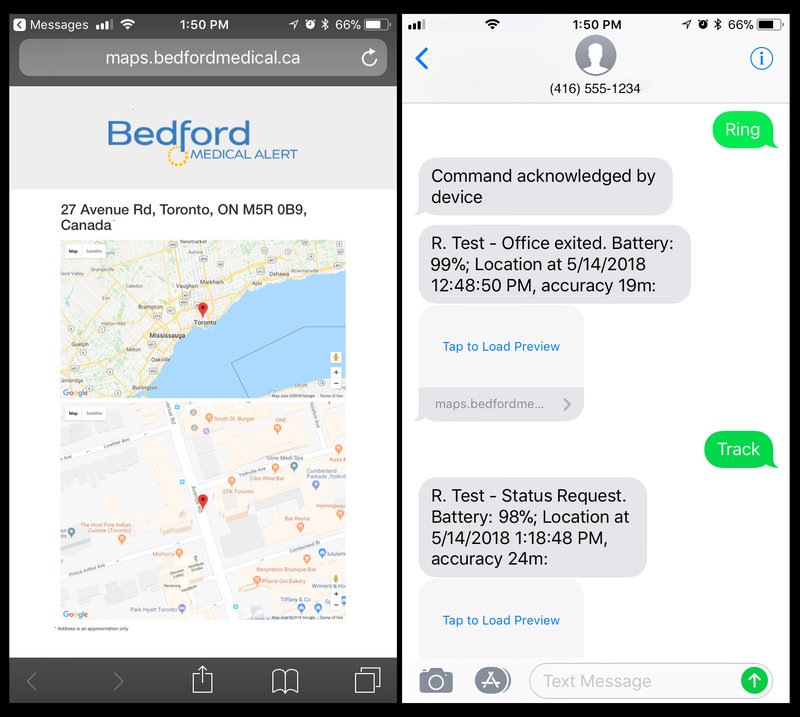 Bedford’s On-Demand Location Service enables NYSC staff and Caregivers to know the whereabouts of a senior. By texting the word ‘TRACK’ to a Bedford number provided to you, your team will receive back a map and location from the StaySafe Device. Up to five cell phones and email addresses can receive these text alerts, as well as those relating to battery level, and events such as falls and button pushes. 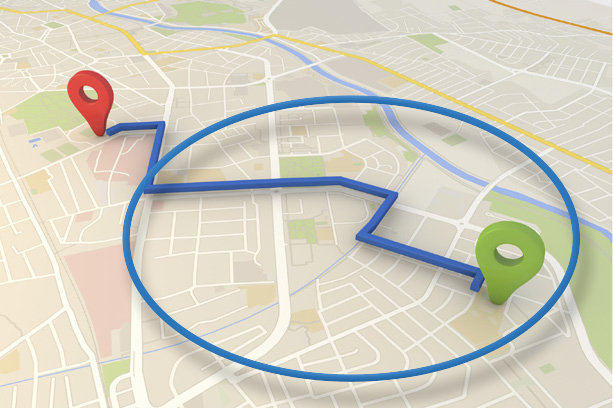 A second package, Bedford’s GPS Virtual Boundary Alert Service, enables your team to set-up customized virtual boundaries. Up to three virtual boundaries can be set at a time. For example, a boundary could be placed around the NYSC premises. The detected entering or leaving of a virtual boundary sends alerts along with a map showing the senior’s location. 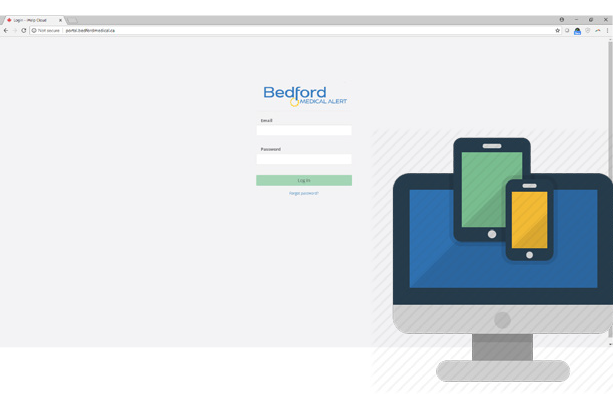 Your team will have the option of a Bedford web portal to view and control the GPS Location Services and GPS Virtual Boundary Alert Service. You can also click on the button below to contact us to schedule an appointment! Refer for Care form by clicking the button below.